I just love watches, I can’t function properly without a watch on my wrist. With that being said I thought I’d share the newest addition to my watch collection. It’s been over a year and a half since I got a new watch so when I found the watch I loved, in store whilst shopping on my birthday my parents kindly brought it for me. 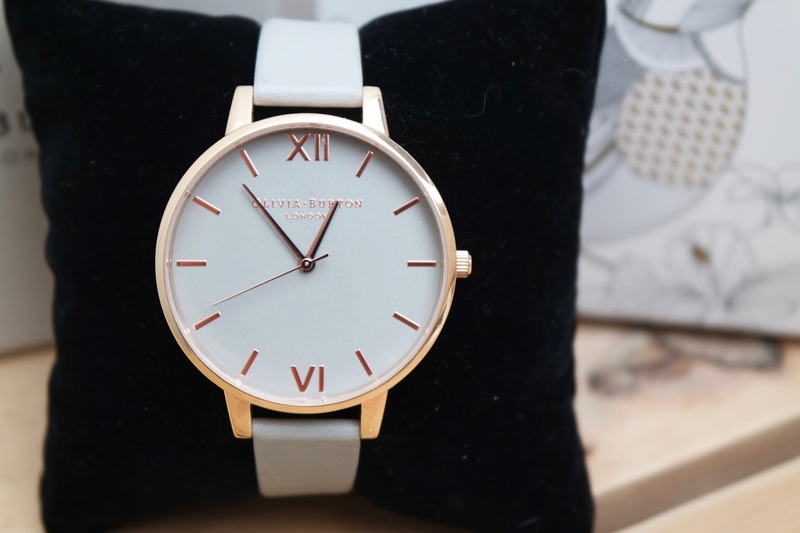 The watch in question is by Olivia Burton and is grey and rose gold. It’s strap is slightly daintier than my Nixon Kensington Leather watch but the face is a similar size. 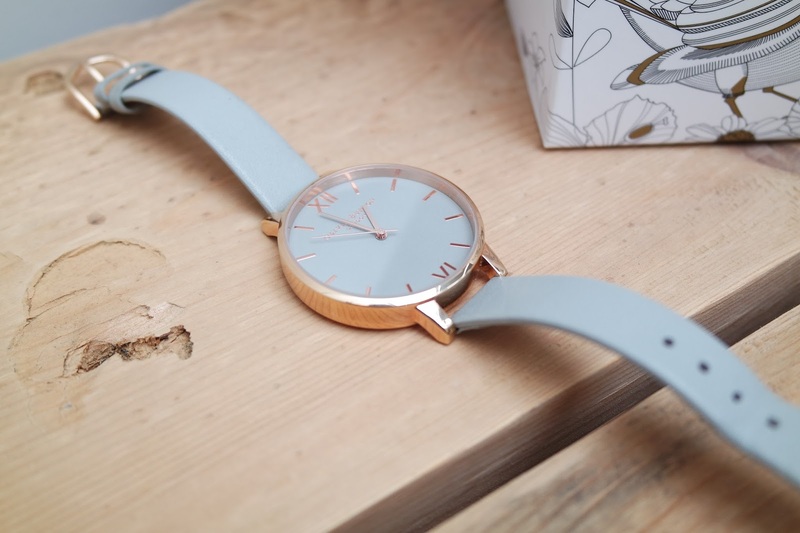 One of the criteria for a perfect watch for me is for it to have quite a big face that takes up a fair amount of room on my wrist and this watch ticks that box. 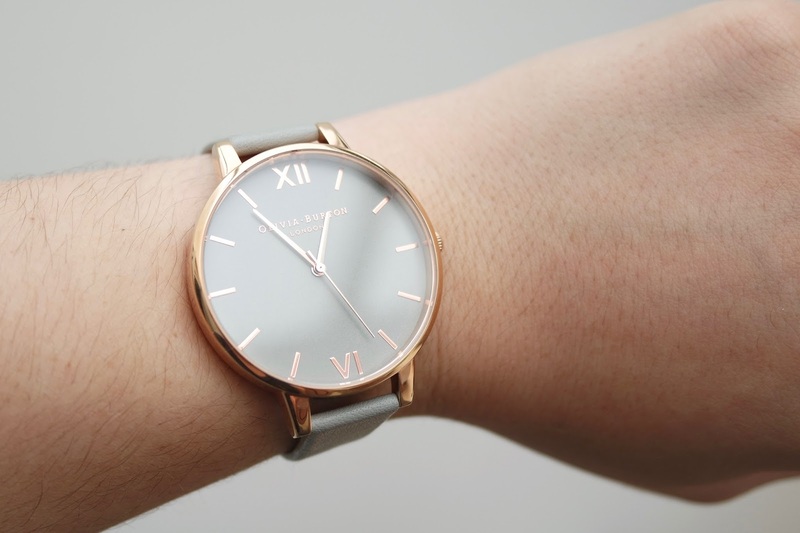 It’s so comfortable on the wrist and I absolutely love the grey and rose gold together. A slight downside and a reason I’m not planning on wearing as my new everyday watch is that the end of the strap seems to get dirty SO EASILY. I don’t really do anything that might make the watch dirty but it just picks up general dirt all the time. Even with that being said I’d recommend this brand, it’s just something to consider with buying any light coloured accessory really. 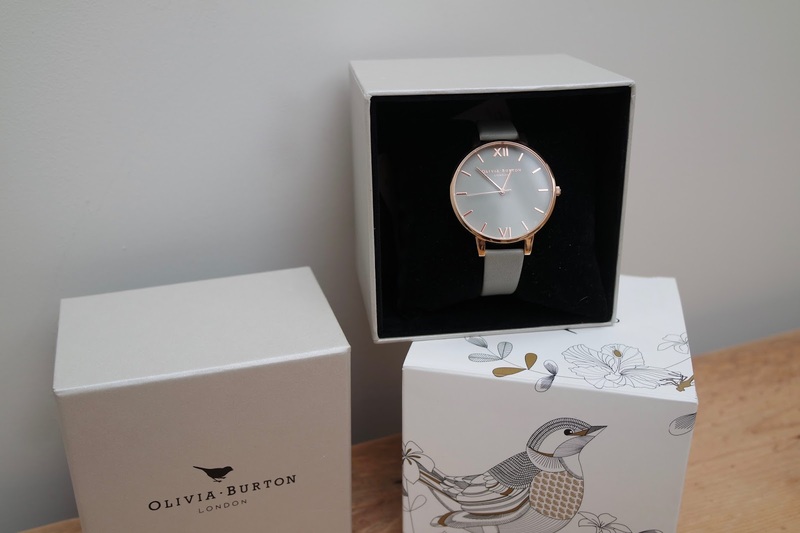 So that’s my new watch, Olivia Burton is really quite affordable and I’ve always heard good things about the brand. 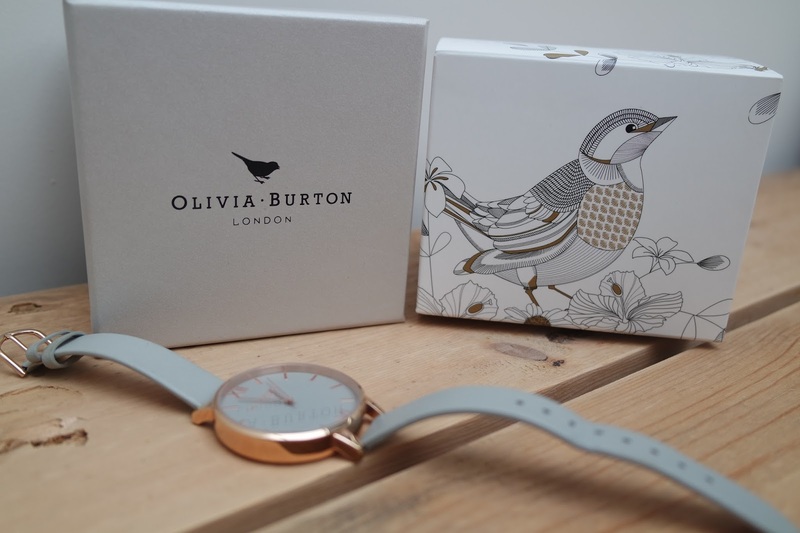 The packaging is to die for too, I love the bird pattern on what could have been left as a plain white boring box. So, overall I love this watch and it ticks all the boxes for me, as I said I probably won’t be wearing it all the time but I’m so happy to have it in my collection.